State Representative Dan Brady this week led the Illinois House in passage of a resolution commemorating President Abraham Lincoln’s death, funeral journey and burial in Springfield 150 years ago. House Resolution 34 designates May 2nd, 3rd and 4th of this year as Days of Remembrance, and requests that flags throughout Illinois be flown at half-staff in Lincoln’s honor. “President Lincoln changed our country forever, both with his achievements in life, and with his assassination just days after the Civil War’s end. On the 150th anniversary his funeral train’s progress across the country and his burial in Springfield, it is fitting that we reflect on his life and honor his sacrifices,” said Representative Brady (R-Bloomington). Brady’s House Resolution 34 was adopted unanimously in the House. 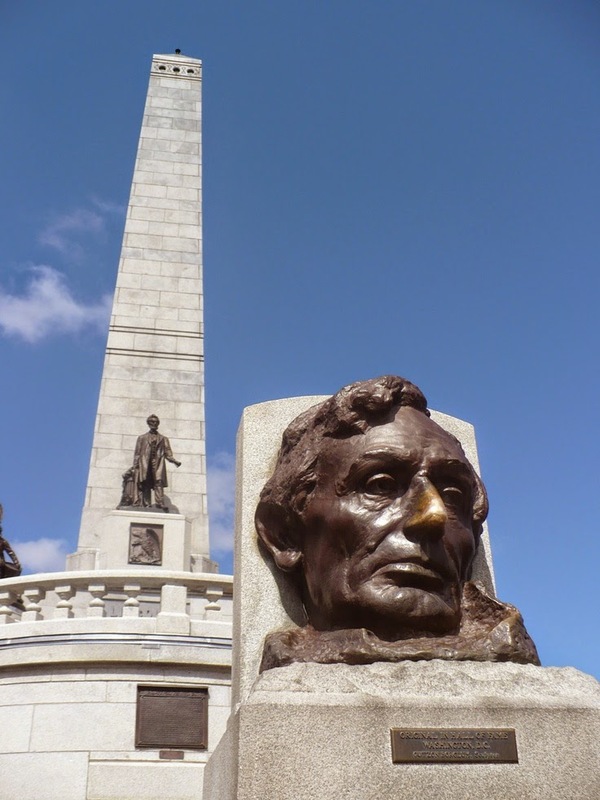 Representative Brady noted that the Days of Remembrance coincide with reenactment events planned for May 2nd and May 3rd by the Lincoln Funeral Coalition that will bring thousands of visitors to Illinois to honor one of our nation’s greatest presidents. You can learn more about events in Central Illinois commemorating the anniversary of President Lincoln’s death and the Coalition’s reenactment plans here.